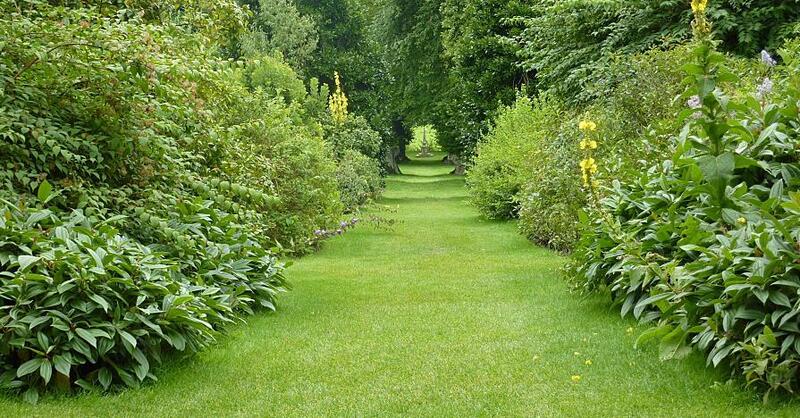 Spring lawn care should be thought of as your launch pad to a summer full of lush, green enjoyment. 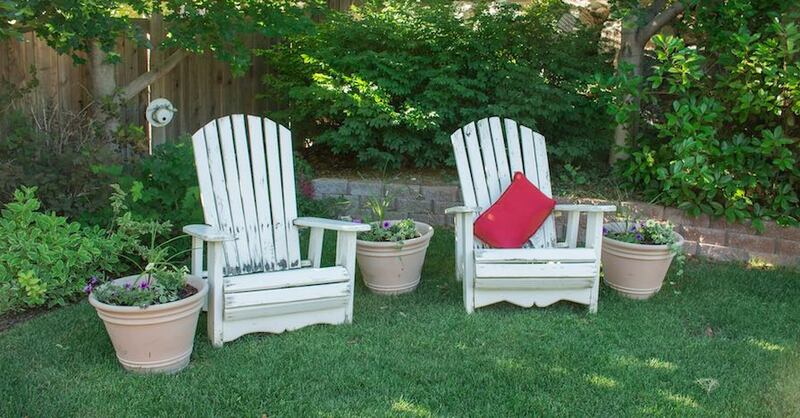 The steps you take just before the warm weather arrives —especially if you live in a hot, dry climate — can play a major role in how nice your lawn looks until the fall arrives. 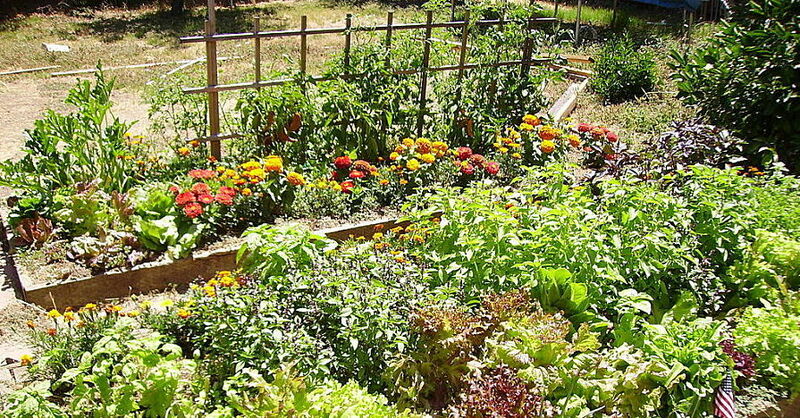 With that in mind, here are three easy tips to prepare your lawn for the summer months. The first few steps in proper spring lawn care typically involve dealing with the issues that cropped up during winter. Depending on how harsh the cold weather gets, this can mean cleaning up downed branches and leaves, or clearing up sand and other refuse that has blown up on the grass. 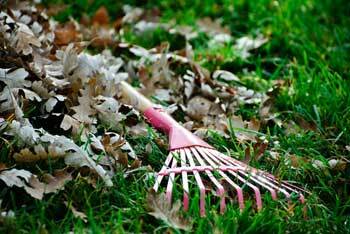 A rake will do most of the heavy lifting, but you should also check out if there are any uneven spots that could cause drainage issues or “burn” marks from a lawn mower. Fill and reseed these areas if required, and check for soil compaction that could necessitate the use of an aerator on high traffic parts of your lawn. Grass tends to grow strongest in the summer in warm and dry climates, which means post-winter fertilizing should be part of your spring lawn care regimen. Whether you use a granular fertilizer or a water-soluble type, make sure to evenly spread and spray, and water heavily just beforehand for maximum absorption. If you are concerned about certain areas of your lawn that aren’t responding properly to your fertilization efforts, then perform a soil test to check for pH levels. 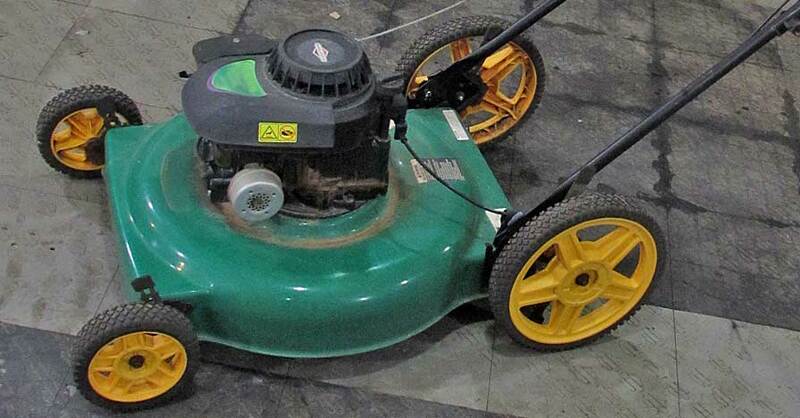 Spring lawn care means getting your mower settings right to maximize growth and reduce potential damage. The key is to not cut things too short. Grass needs time to grow in the period leading up to the hottest months, and if you cut too much you’ll lop off the nutrient-rich stalks at the top of your lawn. Also keep in mind that the longer grass is, the better it absorbs energy from the sun. 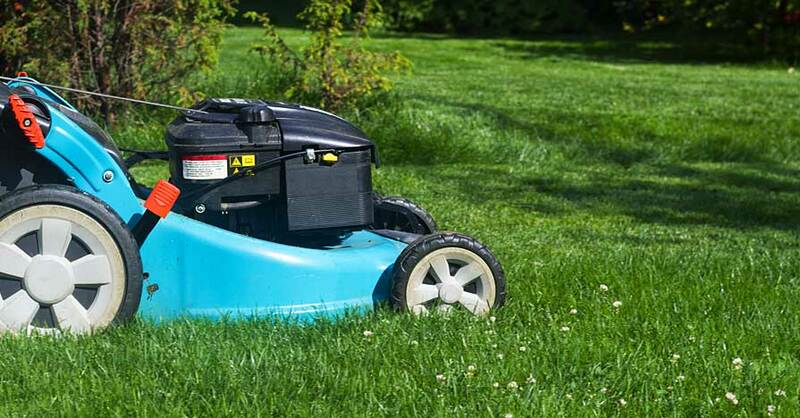 Verify what type of grass you have, find out the optimal length for spring growth (which can vary from a half inch all the way up to 3.5 inches) and then set the blade on your mower accordingly. Check out all the lawn & garden products available on NAPA Online or trust one of our 16,000 NAPA AutoCare locations for routine maintenance and repairs. For more information on spring lawn care, chat with a knowledgeable expert at your local NAPA AUTO PARTS store.